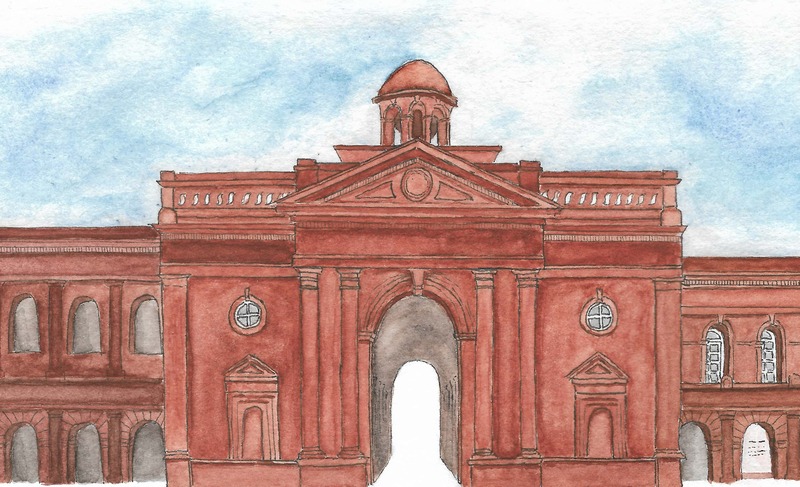 All about the Partition Museum! We’d love to tell you more about the world’s first Partition Museum! 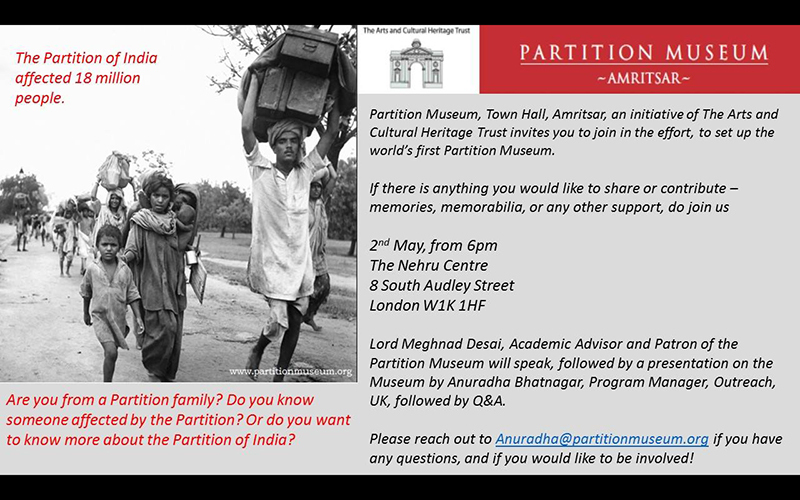 Join us on 2 May 2017 at the Nehru Centre, for a talk by Lord Meghnad Desai, a presentation by Anuradha Bhatnagar, and an interactive session discussing Partition, and the Museum’s work in the UK.